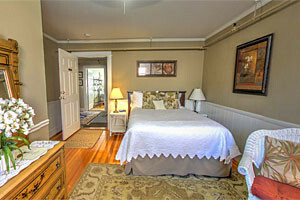 You'll love this 2-bdrm w/ loft oceanfront cottage that sleeps 6-7 and includes ocean view deck. Guests enjoy all amenities offered at the Atlantic Oceanside Hotel! Our cottages - each sleep 7 - are fully-furnished, include kitchen, dining area, wood stove, WiFi and BBQ grill and are between Mount Desert Island & Schoodic Peninsula. Select from five oceanfront cottages in Hulls Cove, with modern amenities, BBQ grill, private decks and the Chart Room restaurant nextdoor. Homes are pet-friendly. With over 110 home, cottages, estates and apartments to choose from, you'll find an ideal property for you and your family to rent. Weekly or summer rentals, come see prices. Select from 6 unique homes & cottages centrally located near Acadia Park, Northeast Harbor and Southwest Harbor. Each offers distinctive waterfront views of Frenchman's Bay. Seaside Cottages - On The Shore! Enjoy a coastal Maine vacation at one of our 8 seaside cottages from 1-3 bdrms, all with kitchens, WiFi, appliances, gas grill and everything you need for a great trip. 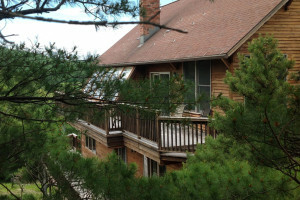 With ocean views, this home in a wooded setting is just 1/2 mile from downtown Bar Harbor. Custom-built and boasts breathtaking views of Acadia National Park. Our 4 oceanfront cottages enjoy breathtaking views on the 'Quiet' side of Mount Desert Island. Sleeping from 4-5 guests, you'll find our location tranquil and inspiring. This charming cottage, sleeps 6, is tastefully decorated and is a great choice for groups or families who love to bike, swim, paddle, hike, fish or canoe. See our rates. Offering private homes and cottages for purchase and rental. For a few days, a week, or longer. See the selection here on the Quietside. 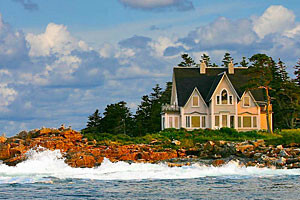 Choose from a super selection of unique cottages and homes like this from all over the Maine coastal areas. From smaller units up to family compounds, we have them all. Perched atop a wooded ridge in Southwest Harbor, our rental cottages are close to the Island Explorer shuttle system, and just a 5-minute walk to local shops & restaurants. 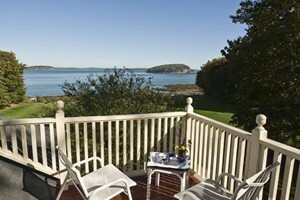 Waterfront vacation rentals on, or with views of the ocean in Bass Harbor, Southwest Harbor.and Tremont. 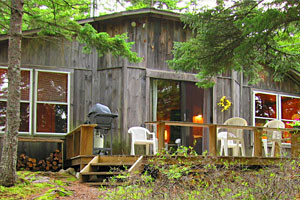 Each home and cottage is unique and offers comfortable accommodations. Relax in an oceanfront home just steps from your own private stretch of Maine shore. Enjoy gorgeous sunset views out to Placentia and Swan's Islands in Blue Hill Bay and more! 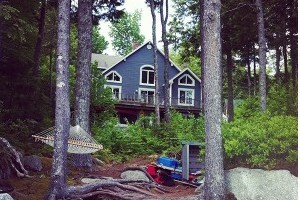 Need a vacation home in Maine? 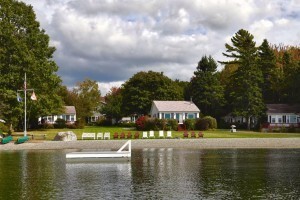 Acadia Village Resort offers spacious townhouses and villas for your enjoyment in Ellsworth, Maine. 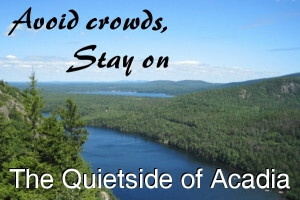 Choose from a wide selection of beautiful waterfront vacation rentals for your Acadia getaway. Wherever your Maine adventures take you, you'll find the perfect fit. On the quiet side of the island, you'll discover charming cottages in a secluded forest. Only a mile from the beach and amazing lobster dinners. 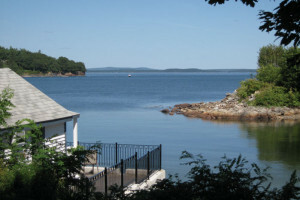 Looking for vacation rentals on the Blue Hill Peninsula of Maine? 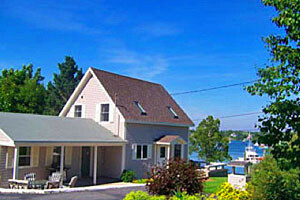 Downeast Maine Vacation Rentals Inc. offers premier properties for your pleasure. Right in the heart of Mount Desert Island, you can find your Maine paradise. Two vacation homes with fabulous amenities and convenient to island activities. Beautifully decorated cabin in the pines. Full kitchen and all utensils and dishware. 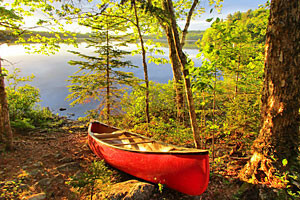 Close to Acadia National Park and a wide array of outdoor fun. 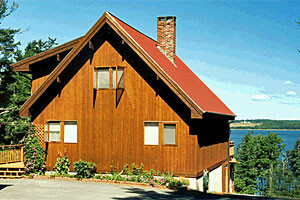 Cottage next to Acadia National Park with great views of Union River Bay available from May to October. Three-stories, cable, full bath on each floor. In the center of Mount Desert Island you can settle into an adorable cottage and enjoy the views. Easy access to beautiful Acadia National Park. 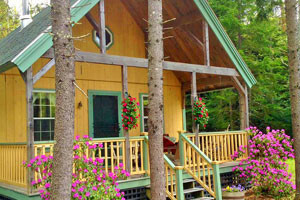 Charming vacation homes and cabins at the Hearts of Maine. 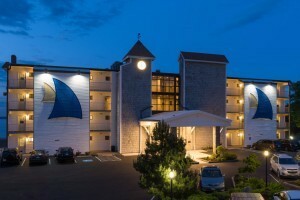 Specializing in waterfront lodging, these attractive accommodations really give you everything Maine has to offer. 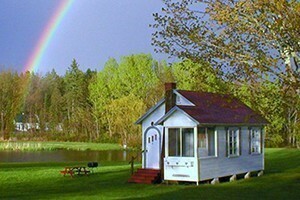 The perfect place for cottage rentals or potential real estate! MCM Rentals provides beautiful countryside and oceanfront properties with docks! Make this four bedroom colonial upon Highbrook Road your vacation spot. Among pine trees and ocean breezes - less than a mile form downtown Bar Harbor. 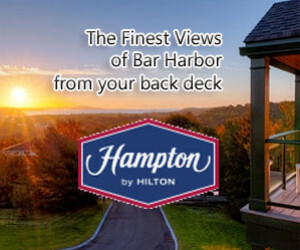 Vacation lodging that feels like home - secluded beauty nestled in pine trees with panoramic ocean views - with accessibility to dining, activities and fun! These two to three-bedroom vacation rentals have Acadia National Park in their backyard. One block from the ocean. Superb amenities and special touches. 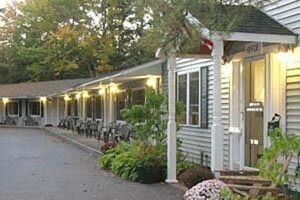 The historic inn features fifteen rooms & suites, private bathrooms, pool and hot tub. Located in the heart of Southwest Harbor & a short stroll to the village center! This three-bedroom home tucked in an evergreen forest is an idyllic setting for a vacation getaway. Enclosed porch, wraparound deck, well-equipped kitchen. 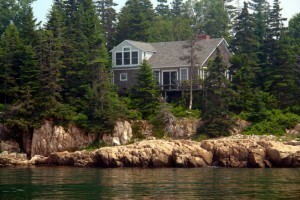 Weekly Vacation Rentals along Maine's Beautiful Mid and Downeast Coastline. Over 100 rentals for year round weekly stays.